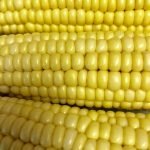 I know what you’re thinking–why would I want boil corn? 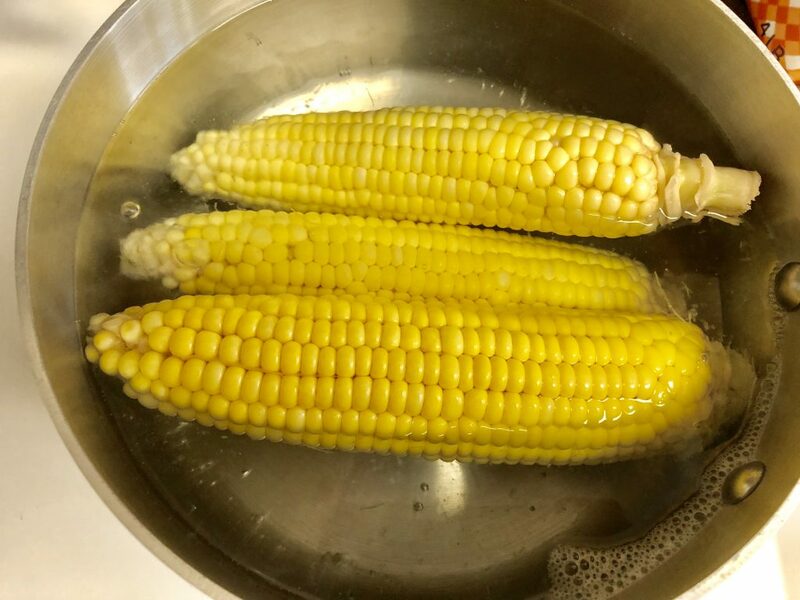 City living baby, and no, I’m not willing to forego corn while we live here 🙂 Boiling corn is a great alternative to grilling and this recipe is especially great for when corn is less in season. 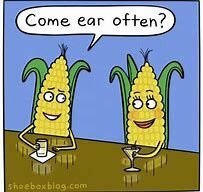 Side note, I googled corn gif and found a surprising number of gifs of people eating corn with their animals..some highlights…you’re welcome. Sorry I’m feeling punchy today. Fill a pot 3/4 full with water and bring to a boil. Once boiling, stir in the lemon juice and sugar, until the sugar has dissolved. 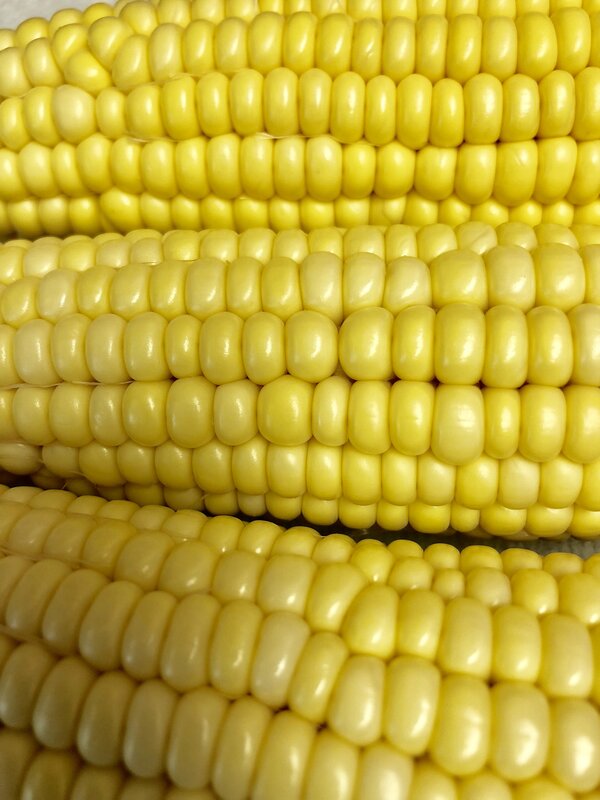 Gently add the ears of corn into the water. 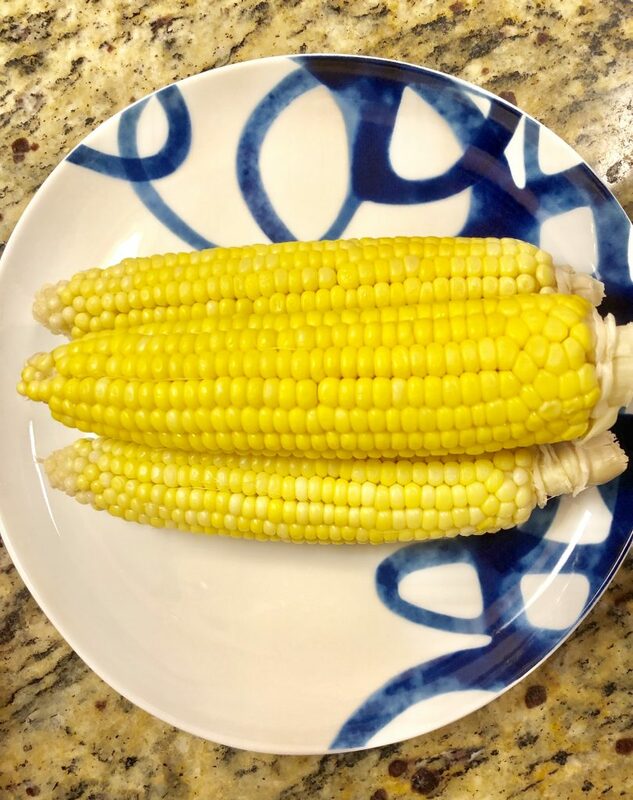 TIP: If the ears of corn are too long for the pot, snap them in half! Fill a pot 3/4 full with water. Bring to a boil. 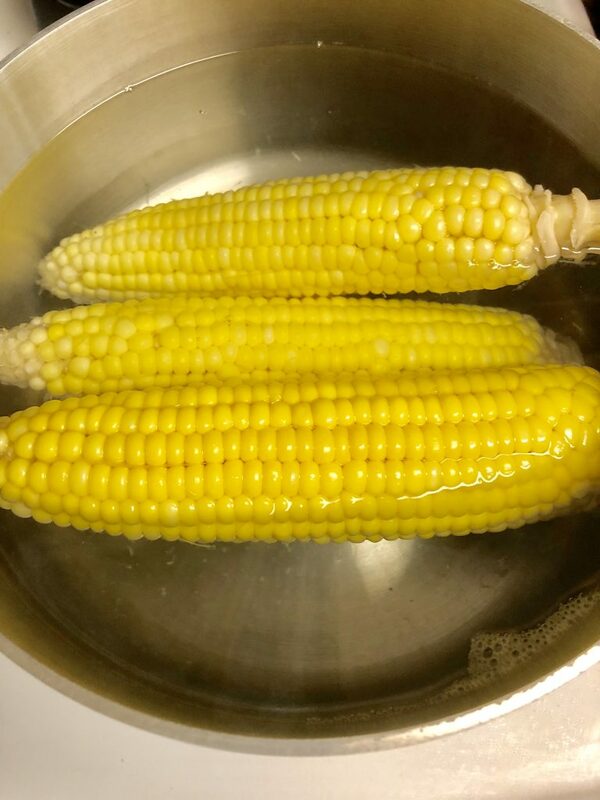 Gently add the ears of corn into the water, cover the pot, and turn off the heat. 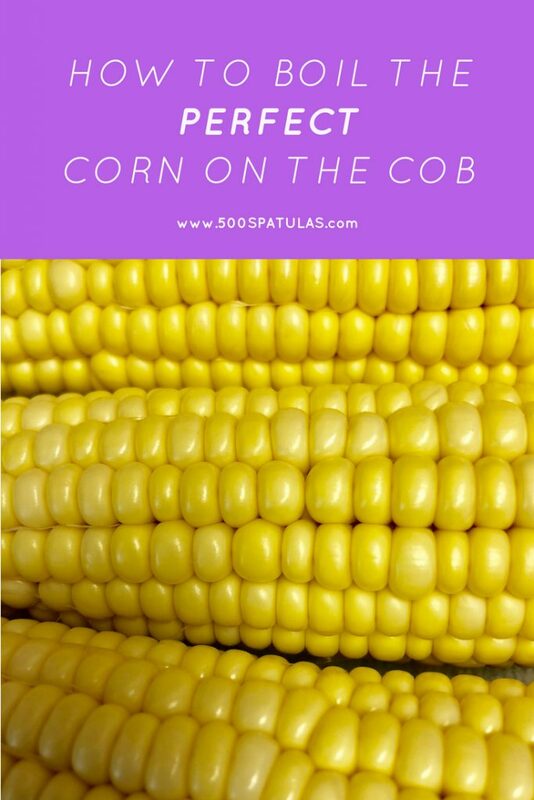 TIP: If the ears of corn are too long for the pot, snap them in half! Let sit for 10 minutes. The end! What the Heck are Shirataki Noodles and Why Should I Care?